Rubber Roller Manufacturer, Exporter, and Supplier, we have been successfully manufacturing all types of Rubber Rollers from India. Rubber Roller with different types for various Industries. Brush Rollers, Super Hard Rubber Rollers, Inflatable Rubber Tube, Nip Roll, Pinch Rollers, Printing Rollers, Impression Rollers, Silicon Rollers, EPDM Rubber Roller. Krishna Engineering Works, Rubber Roller India. International standards of Rubber Rollers, also awarded for best quality products. 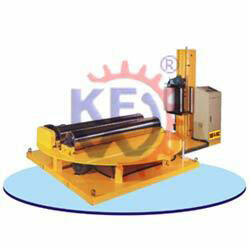 We are specialized and manufacturer, exporter of all types of high-quality Rubber Rollers. Rubber Roller available for all kind of applications and various types of Rubber Coated Rollers. 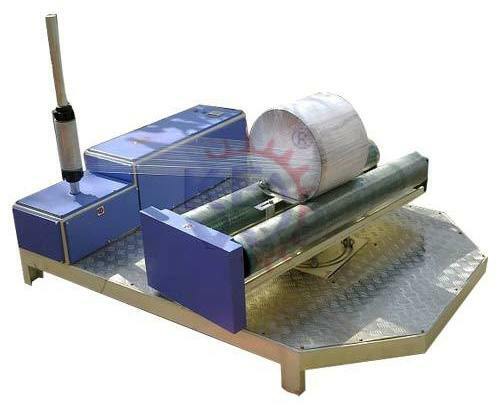 Also, dealing on high-quality fabrication, Re-Covering Rubber Roller, Rubber Roller, Precision Rollers, Textile Rubber Roller, Printing Rubber Rollers and Industrial Rubber Roller from last 25 years. We have been lively manufacturing and engaged in serving various industries from last 25 years for supplying Rubber Roller like, Packaging, Converting, Plastic, Textile, Foil, Paper, Lamination, Metal, Leather and more. Heavy duty side M.S. steel walls to ensure vibration free running at high speed. High velocity air blower for fast dying. Good quality electronic input drives, motors, Tension Control System etc. All free rollers are dynamically balanced. Pneumatic functions for impression rolls. Careful quality control in manufacturing process to ensure years of maintenance free running.